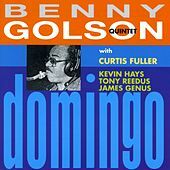 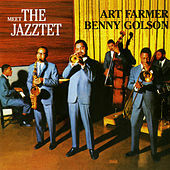 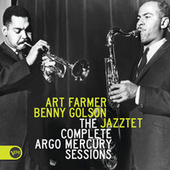 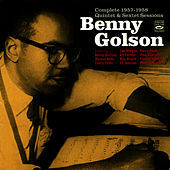 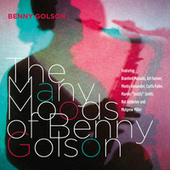 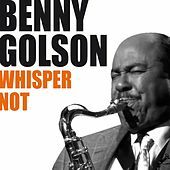 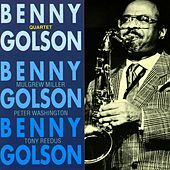 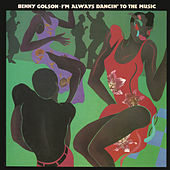 Benny Golson has always been one of the most versatile figures in jazz, playing tenor saxophone with Art Blakey and Clifford Brown, scoring film and television soundtracks, and even writing arrangements for the Animals. 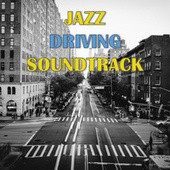 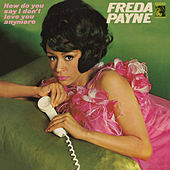 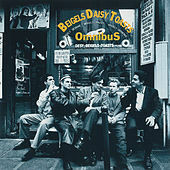 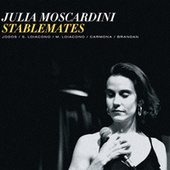 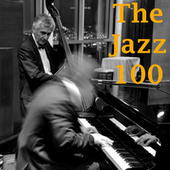 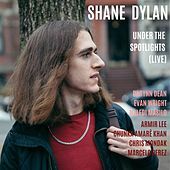 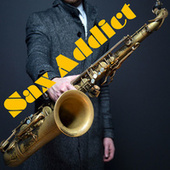 Both his playing and writing combine the sounds of the Swing era with a Hard Bop edge. 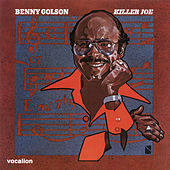 Perhaps best known for his haunting elegy to his former boss, I Remember Clifford, as well as the irresistibly funky Killer Joe, Golson began arranging for Dizzy Gillespie in the 40s, and by the mid-60s was up to his neck in session work. 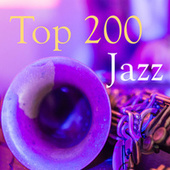 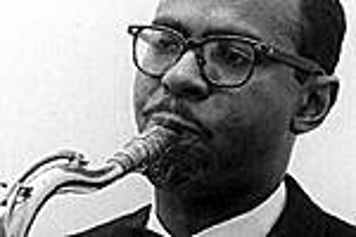 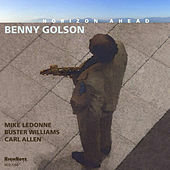 Golson's sophisticated Hard Bop has enjoyed a well-deserved popularity resurgence in the 90s.